6 Yacht Club Drive: Million Dollar Harbour Views! 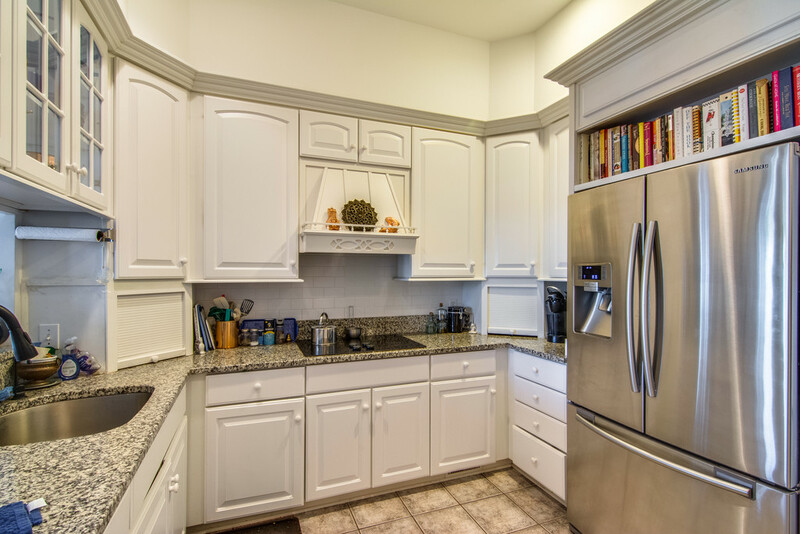 Located directly on the Intracoastal Waterway, Hilton Head Island’s Windmill Harbour is one of the island’s premier gated residential communities. It is home to the South Carolina Yacht Club, and it is primarily known for its 15 acre harbour and locking system, beautiful Charleston style homes, and the breathtaking marsh and water views of the Intracoastal Waterway. The Windmill Harbour Marina is remarkably one of only three harbours on the East coast with a lock system. The marina offers 250 fully equipped boat slips and can accommodate yachts up to 70 feet long. The locked marina is a safe, tide free haven, so boat slips are easily accessible in the no current, no wake environment, and all boats are protected from extreme weather. 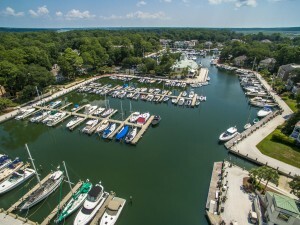 The South Carolina Yacht Club is conveniently located within Windmill Harbour. Unlike many community clubs on the island, membership is optional and not required for property ownership. As a member, you can enjoy five-star dining at the club, practice your tennis game on one of the seven beautiful Har-Tru courts, take fitness classes or workout at the 24 hour Sports Center, or relax or swim laps at the 25 meter lap pool. Our featured listing at 6 Yacht Club Drive is located in this desirable waterfront community directly overlooking the Windmill Harbour Marina. 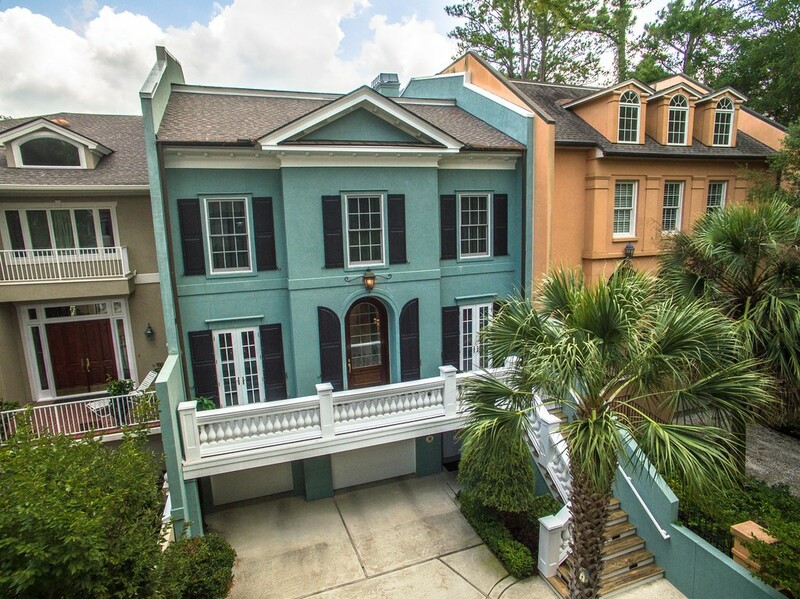 This luxurious Charleston style 3-level townhome was built in 2001 and has 3,625 square feet with 3 bedrooms and 5 baths. 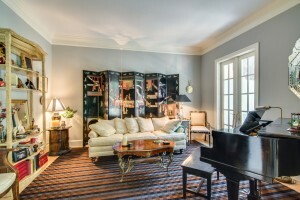 Inside the home, the floor plan is light-filled and open. Interior features include beautiful hardwood floors, granite countertops, a fireplace, extensive crown molding and wainscoting, and a private elevator with access to all levels. Outside of this magnificent townhome, there is comfortable outdoor living on all levels. On the ground floor, you can relax on the extended patio surrounded by the beautifully landscaped yard. Synonymous with traditional Southern architecture, the Charleston style double covered porches with white columns comprise levels 2 and 3. 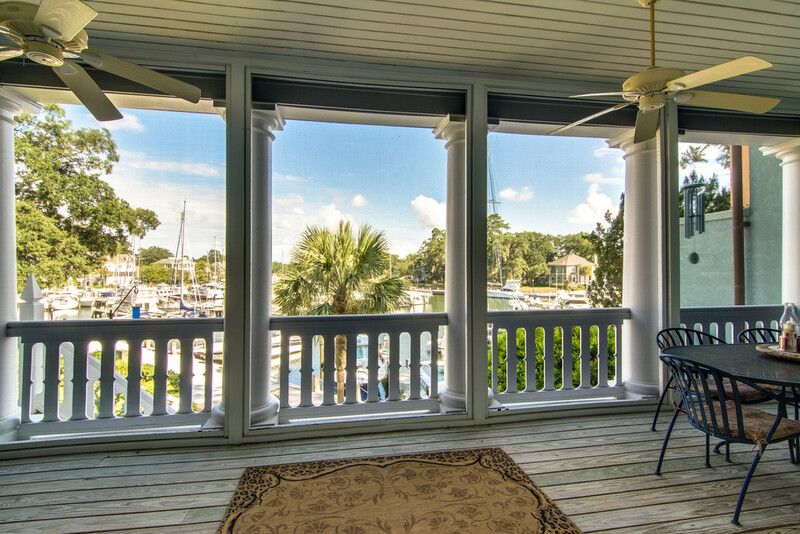 Directly off the living room, the lower porch is screened-in with ceiling fans, so it is the perfect place to relax and unwind or entertain your guests as you gaze out over the harbour. The top porch is directly off the master bedroom, so it is very private and cozy. From here you can enjoy your morning coffee and watch the sunrise as it comes up over the still water. Just imagine having your boat only steps away from your home! For more information on this wonderful townhome with million dollar harbour views or to setup a showing, contact listing agent Nancy Powers! 10 Mooring Buoy Road: Rare Top Floor Moorings Villa near the Beach!